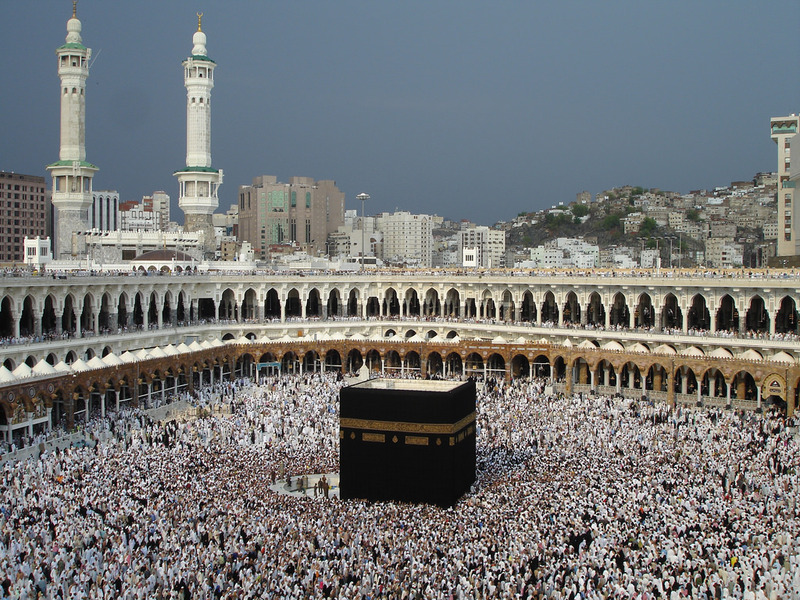 Hajj is an incredible time for Muslims all around the world, but with an estimated 1.3 million coming in from abroad to participate this year, safety is clearly a concern. In the past, deaths during Hajj have climbed upwards of 2,000 people due to stampedes, crime, and pretty extreme conditions. While the Saudi government has tried to take some steps towards making it a safer experience, Hajj – as with any gathering of over a million people – still has a multitude of security and safety issues to address. Thankfully, the Saudi Federation for Cybersecurity and Drones had an answer: They hosted a “hackathon”. A two million Saudi Riyal prize was up for grabs to anyone that could come up with technological solutions to the issues that Hajj has faced in the past. These included crowd control, financial transactions, as well as the general health and safety of the participants. And the winners? None other than an all-woman team called Turjuman, AKA the queens of hacking. Turjuman scooped up the considerable prize by designing an app that could translate all of the signs in Mecca from Arabic into any language without the need for internet access. The app’s aim is to ensure that navigating Mecca will become a lot easier and more accessible to non-Arabic speakers, therefore creating less overall confusion and reducing the risk of a stampede. The app would work by having QR codes attached to all signage in Mecca, which would then be scanned and translated. The app would also include the option to have the translation read aloud, to be accessible to those who may not be able to read. Beyond the obvious win, it was also reported that around one-third of the “hackathon” attendees were women. The event was a great step towards a safer Hajj experience, and also put the abilities and talents of Muslim women on an international stage.